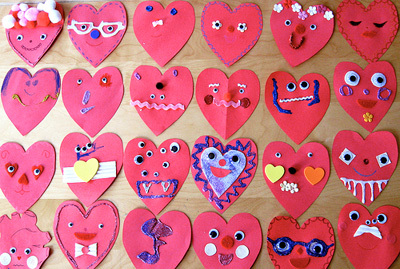 Drop by the East Bay Branch Library and create fun handmade valentines for someone you love using supplies provided by the library. All ages welcome and invited to attend. Call the library at 922-2085 for more information.